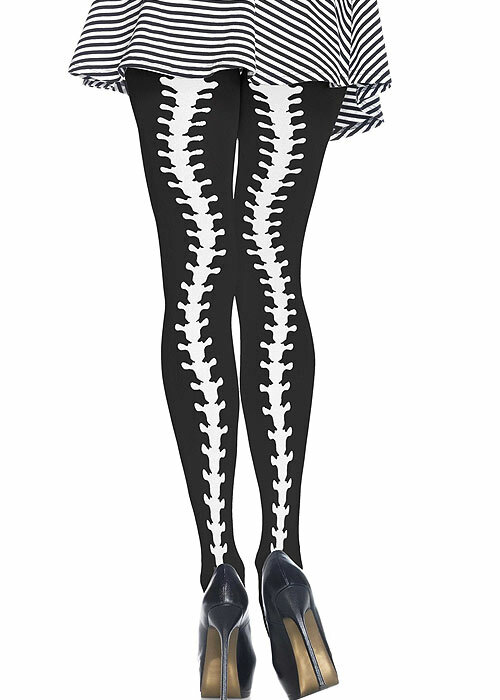 Leg Avenue loves Halloween and this design proves just how great they are at designing with All Hallows Eve in mind. 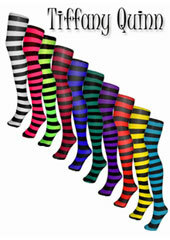 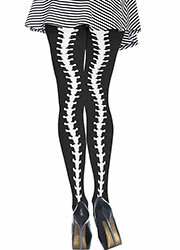 They have not only included the classic skeleton in these tights, but they have even added a backseam at the same time. 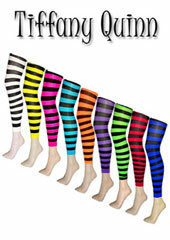 This lengthens your legs and is ideal for adding something flattering to your outfit as well as something that suits the occasion.